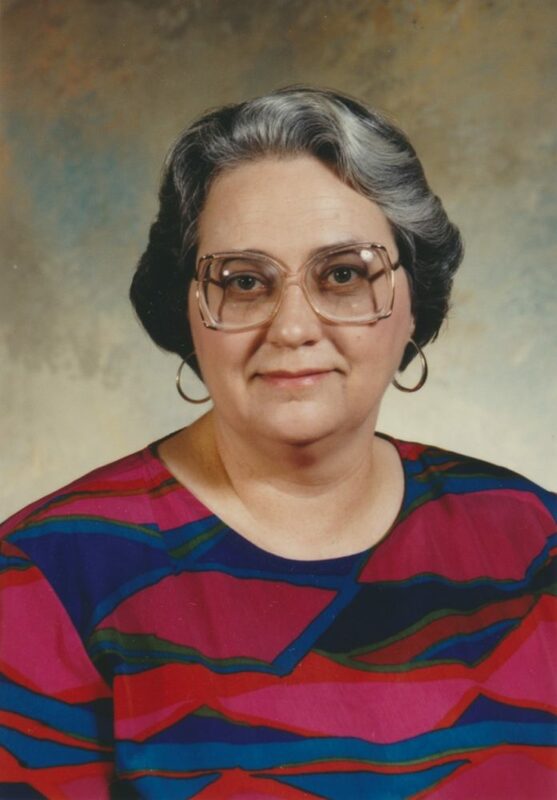 On June 16, 2018, long time resident of Natchitoches, Mary Susan Owen Smith, passed unto the Lord after a brief illness while at the Natchitoches Regional Medical Center. Born April 10th, 1947 to parents Clifton and Margaret Owen in the city of Natchitoches, with siblings Albert Clifton Owen, Frederick Morgan Owen and Margaret Fortson Owen Guillory. She was married Oct. 26, 1962, in Lufkin, Texas, to Harbert Wilson Smith. Together, they had three children, Mary Catherine Smith Crocker, Sydney Renee Smith Peterson and Harbert Wilson Smith Jr.
Susan was a long time teacher in Natchitoches Parish, teaching at both MR Weaver Elementary and NSU Middle Lab School, Pearland, Texas, and Mainz, West Germany. She was an active member of the First Presbyterian Church of Natchitoches. Susan was predeceased by her parents, husband, brother, Clifton Owen, and sister, Margaret Guillory. Susan is survived by her three children, eight grandchildren and her brother, Fred. Services will be Sunday, June 24 at 2 p.m. at the First Presbyterian Church of Natchitoches with visitation to follow in the Fellowship Hall. Memorial donations are appreciated to Autism Speaks, 1060 State Road, Second Floor, Princeton, NJ 08540 or Hospice of Natchitoches, 340 Second St., Natchitoches, LA 71457. Next articleWILLEY JEAN LEBLANC JR.